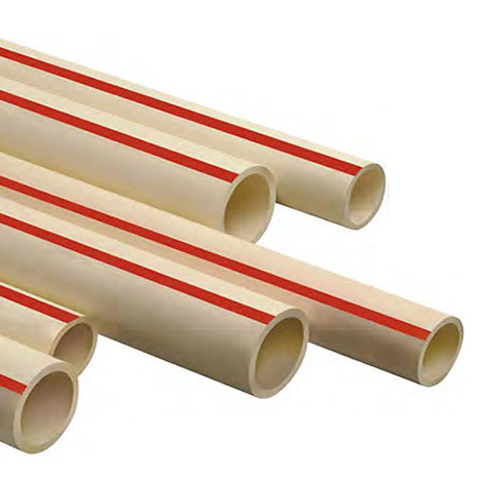 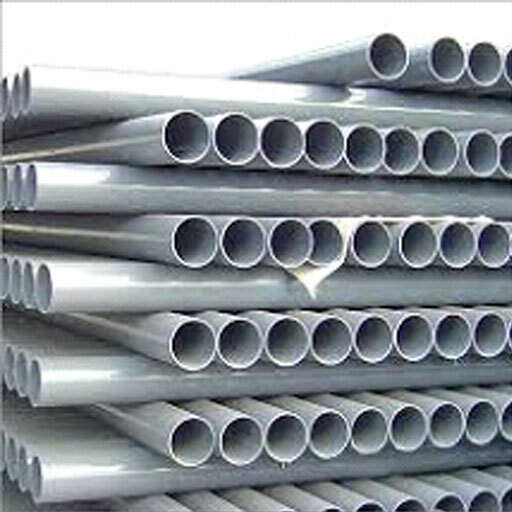 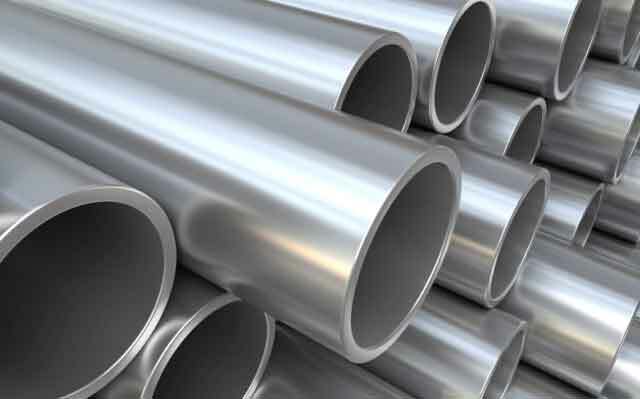 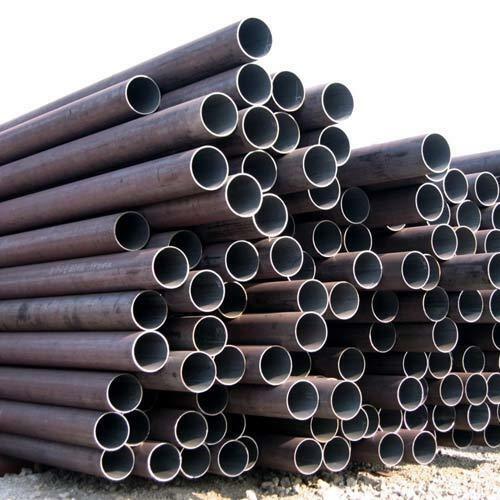 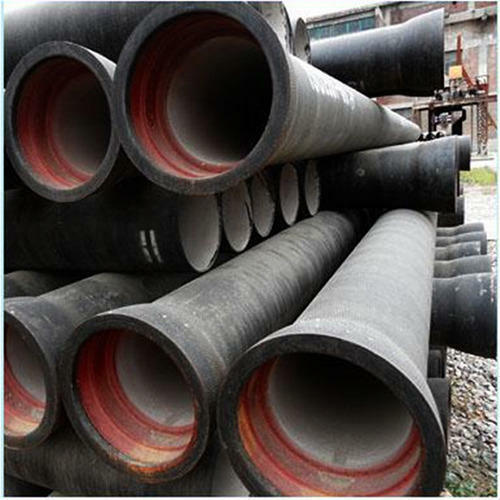 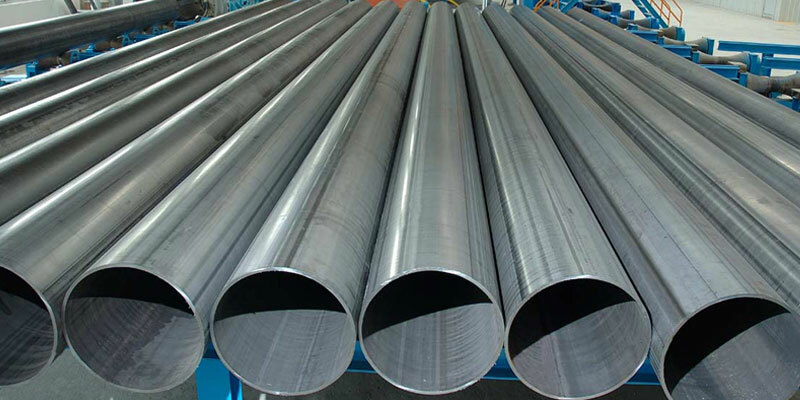 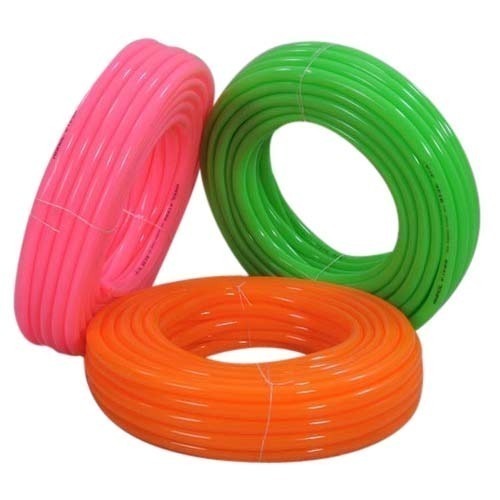 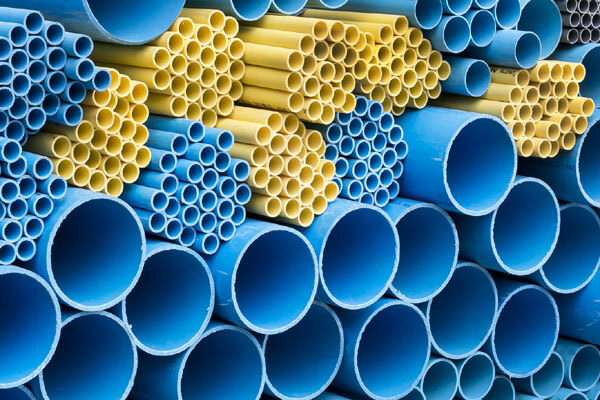 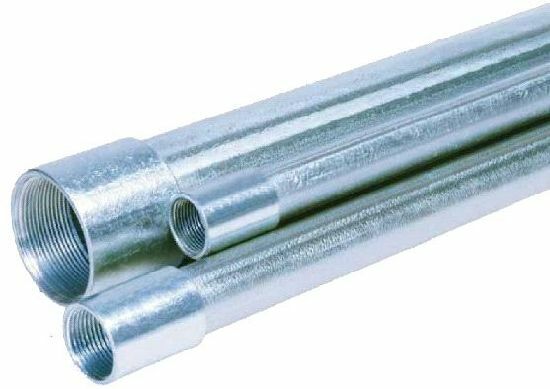 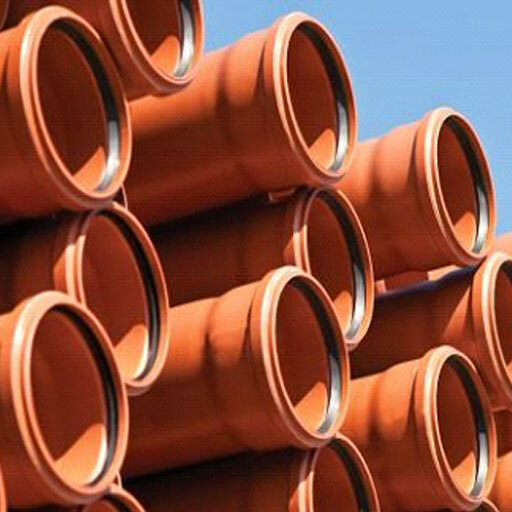 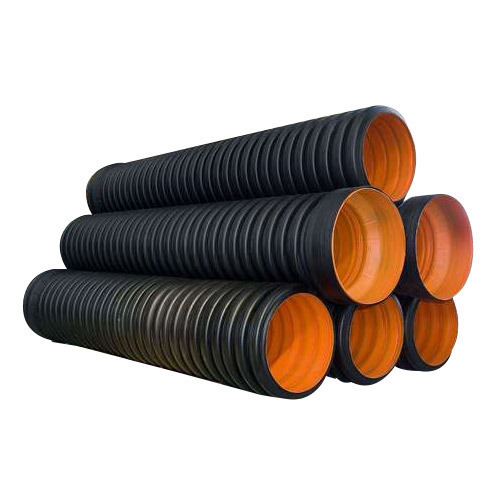 DHY Trading Corporation is one of the most trustworthy names in the domain of manufacturing, supplying and exporting plastic pipes, ducts and other products. 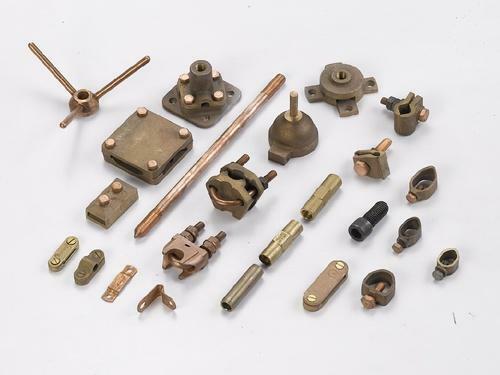 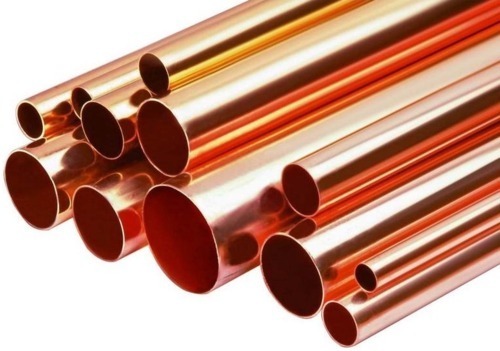 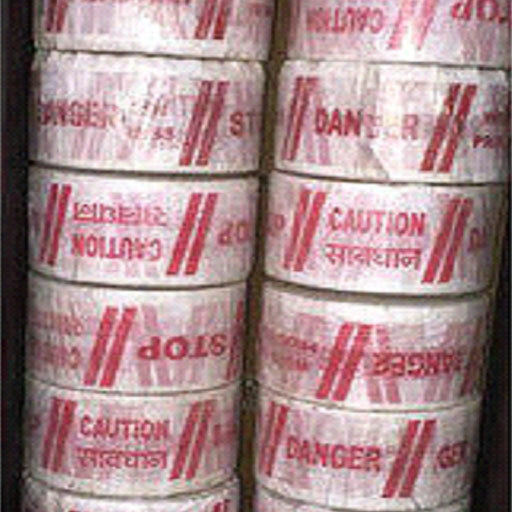 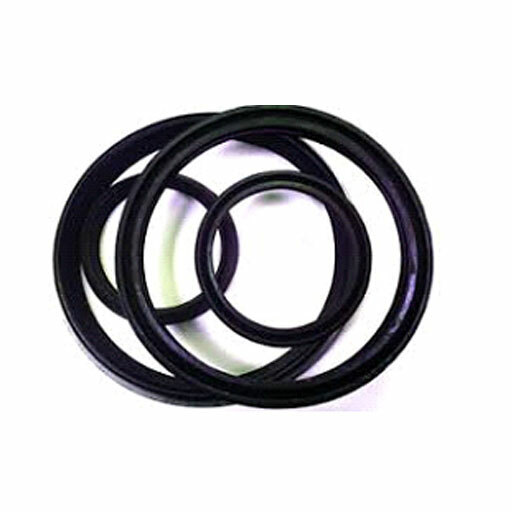 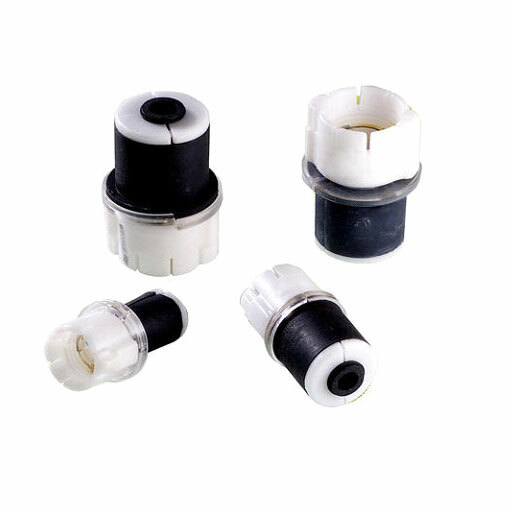 In today’s competitions, we are considered among the famous Earthing Material Manufacturers In Mumbai, India. 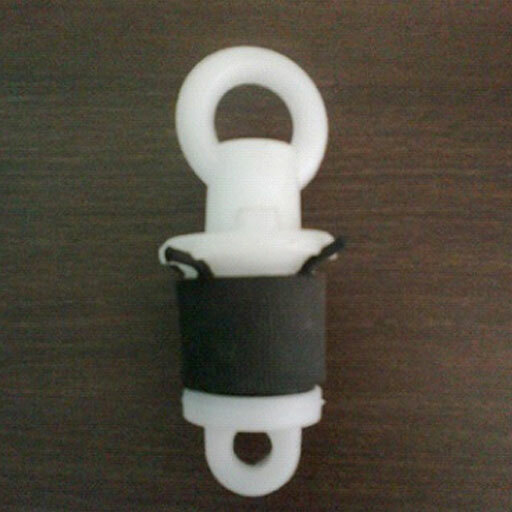 Our motive is to fabricate products that add value to the work and, give best possible experience to our clients. 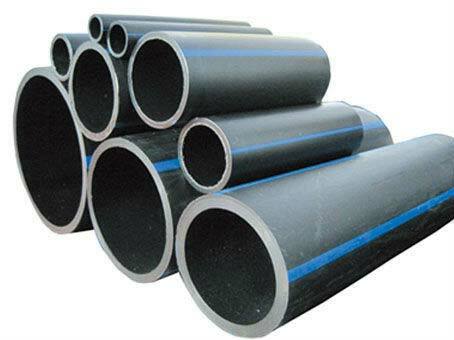 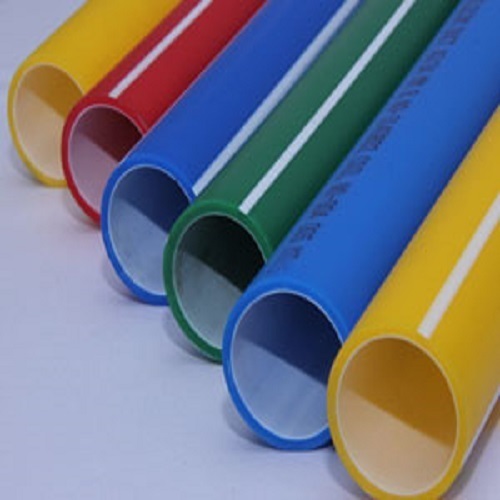 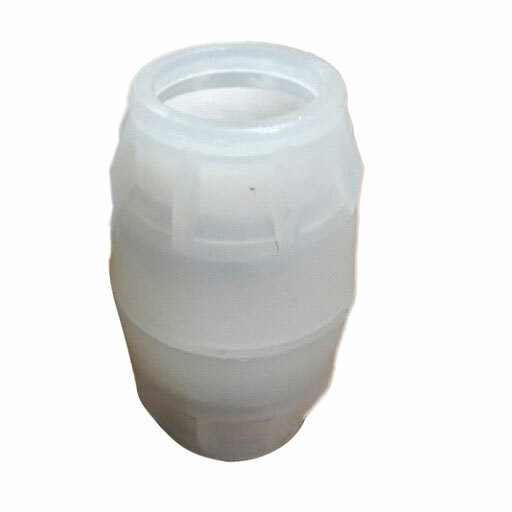 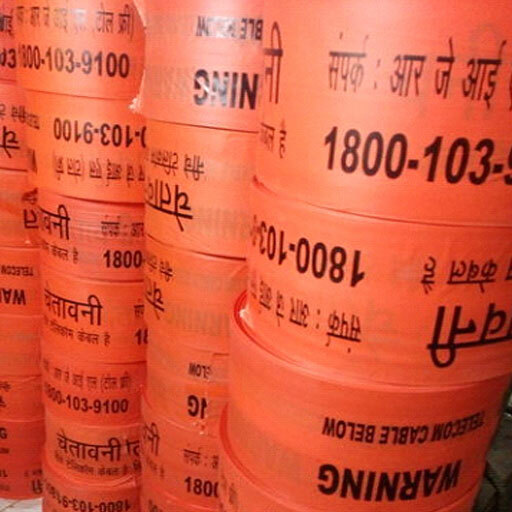 We manufacture Plastic Ducts, UPVC Pipes, HDPE Pipes, Plumbing Pipes, DI, GI, MS, SS, ERW Pipes, HDPE PLB Duct, Concrete Testing Machine, Earthing Material, Rubber Rings etc. 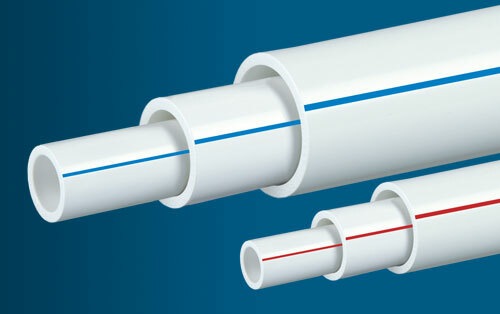 in different specifications. 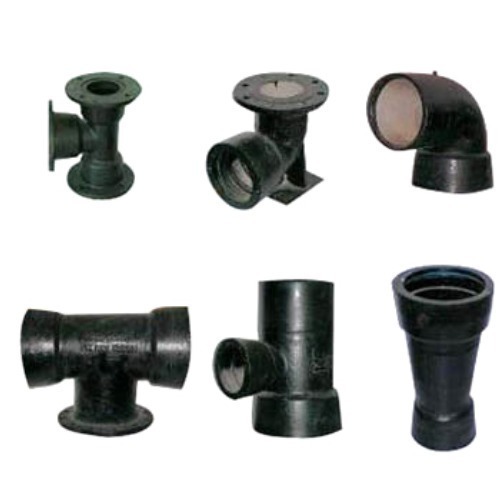 We understand every customer has its own requirements and we serve them accordingly. 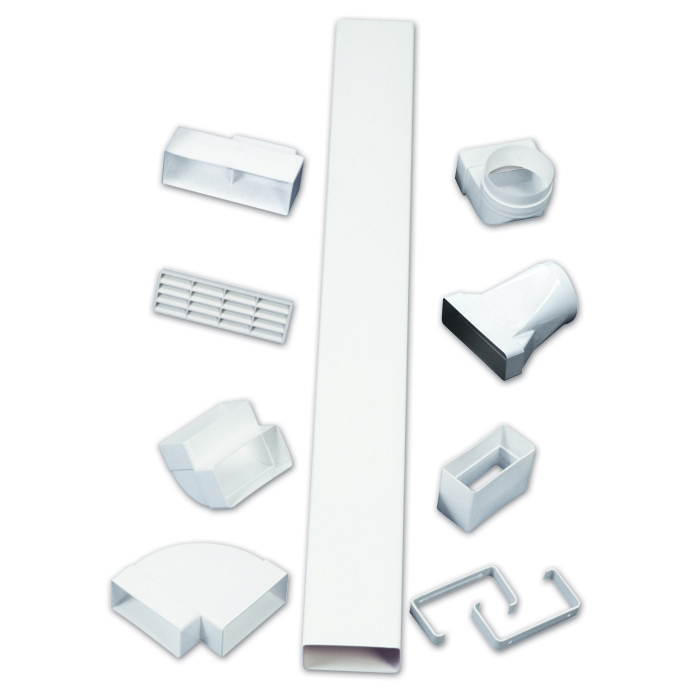 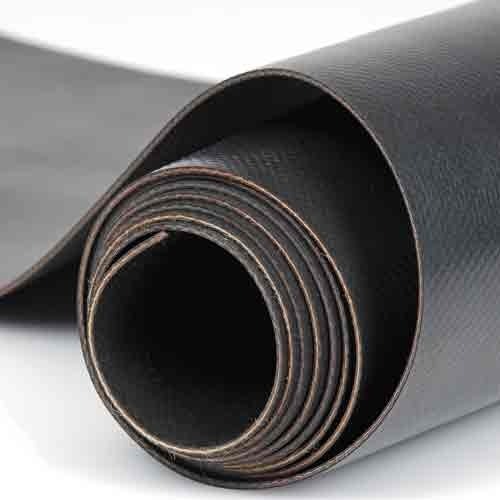 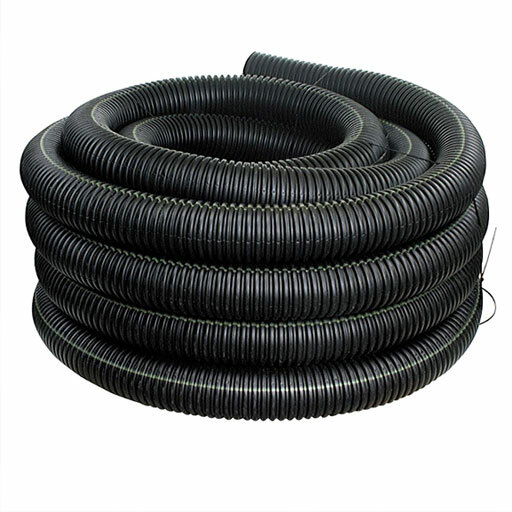 As we have our reputation among the trusted Duct Accessories Suppliers and Exporters, we maintain our customer's faith by serving them quality products, at a competitive market price. 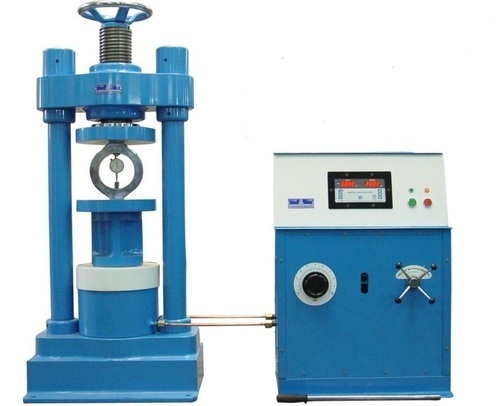 Contact us through details available on our website. 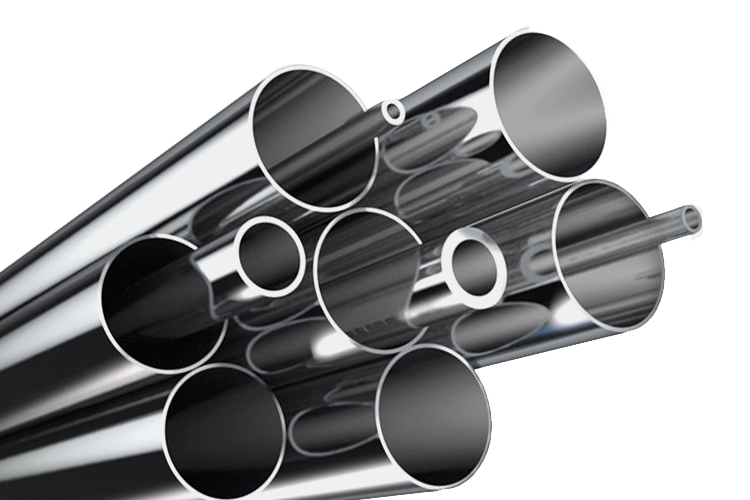 Our executives are here to hear your different requirements and serve you accordingly.